- encourages preservation and development of the university life’s traditions, favor the development of creative abilities and students’ talents. Educational work is conducted considering historical and cultural, spiritually-moral, state traditions and national features of Belarusians, with diligence, a sense of responsibility, compassion, tolerance, collectivism, patriotism, respect for one’s elders and care of children among them. 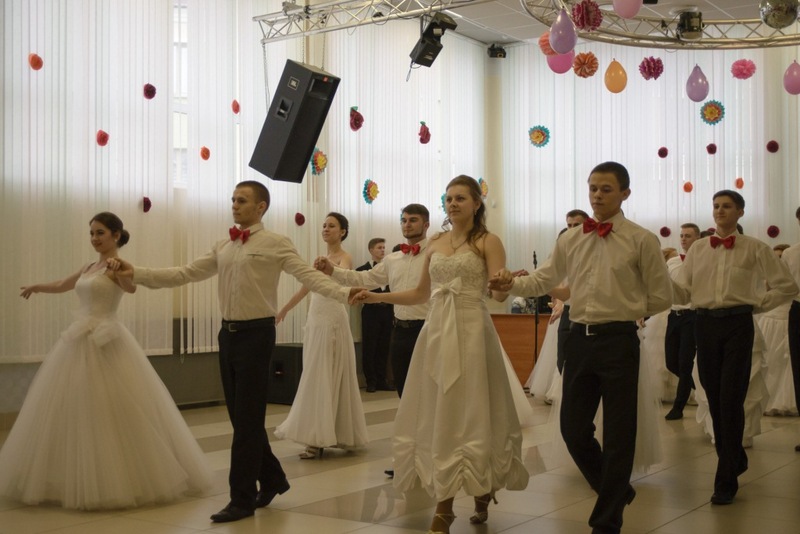 The national studio of a variety song «Sounds of Time» and choir «Melior» are the groups with the unique style, fine taste and a high scenic culture. The rich and various concert activity of the studio is a powerful stimulus to creative growth of participants. 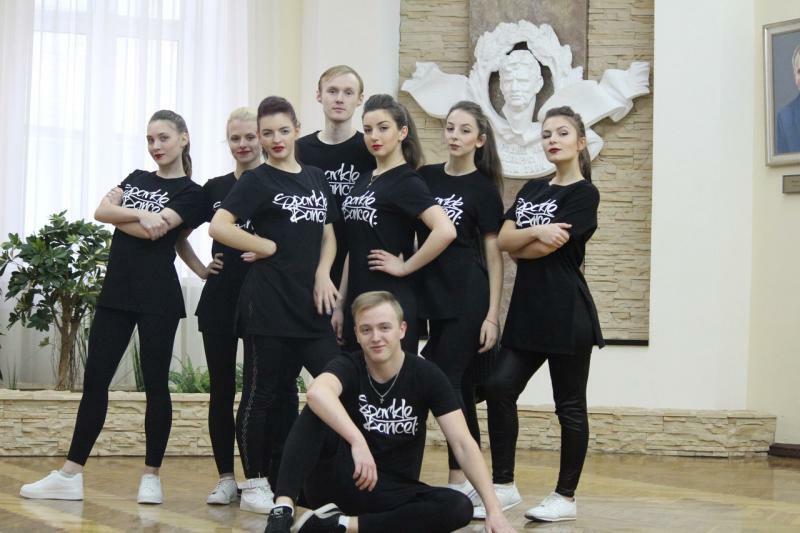 The amateur dance club "Alliance". It offers a limitless variety of dance styles to learn. Whether you once loved dance or you think you could, it's the perfect atmosphere to try something creative. The club of amateurs of the Latin American culture «Solymar». The club is headed by Cuban Delgado Ivan. The Latin American dances are a cocktail from a set of directions: salsa, mamba, cha-cha, meringue.